Ramen noodles seem innocent, but they contain Tertiary-butyl hydroquinone (TBHQ), which is a byproduct of the petroleum industry and food additive frequently to preserve cheap processed foods. A gastrointestinal specialist, Dr. Braden Kuo of Massachusetts General Hospital conducted an experiment with a time-lapse video inside the stomach comparing both fresh and preserved ramen noodles. After two hours of digestion, the results were staggering. 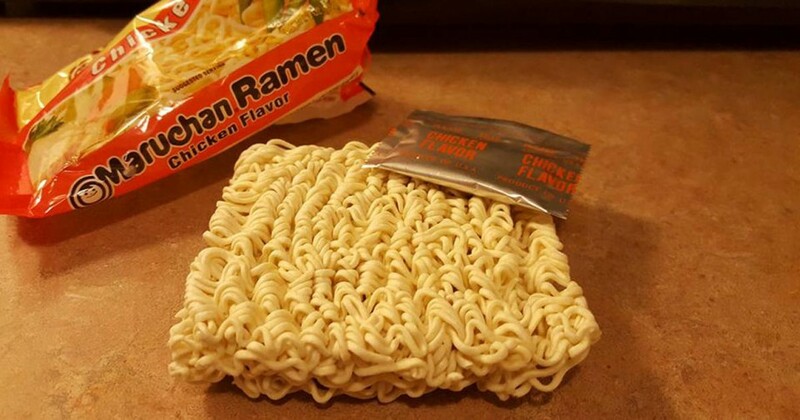 Watch the video below and you’ll never eat ramen noodles again. So why don’t these noodles breakdown? If you read the ingredients on your ramen packet, you wouldn’t be so surprised. The worst is, the longer these noodles take the digest, the more chemicals your body absorbs. 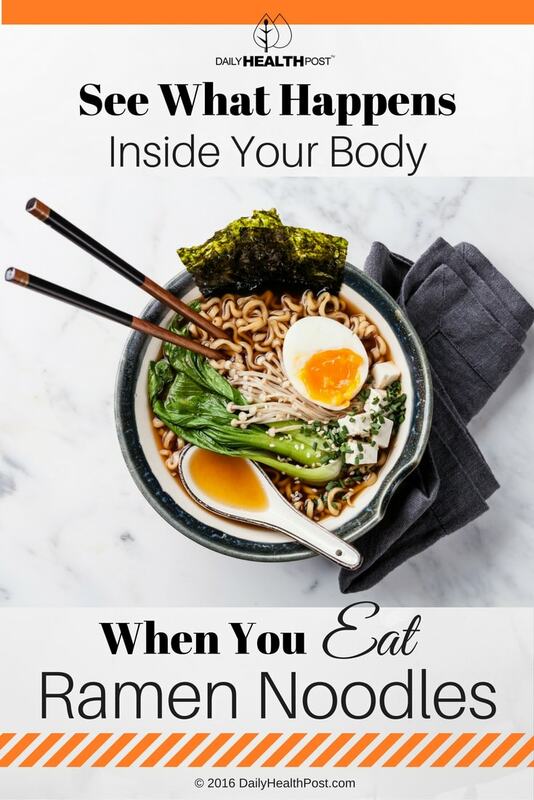 Here’s why you shouldn’t eat ramen noodles.